Helping you perform at your best. The importance of being pain free is often overlooked or taken for granted. That is until you have a fall and wrench your knee. You hurt your back helping your children into the car. You sprain your ankle playing sport on the weekend. At Your Health Solutions, we are big enough to provide you with the resources to get better as soon as possible, but small enough to care about your individual results. 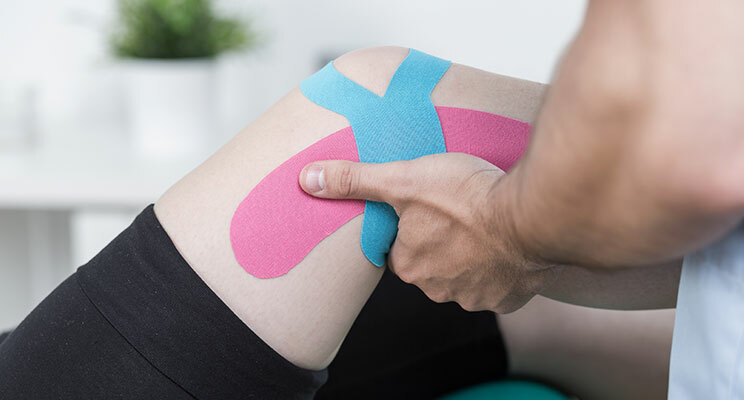 Our team offer physiotherapy, osteopathy, rehabilitation and massage for effective treatment of your headaches, shoulder pain, knee injuries, ankle injuries, shin splints, back pain, tennis elbow, carpal tunnel, post-op rehab, sports injuries, muscle strains and sprains. We teach you how to move better, so that you perform and feel better. Whether it’s a chronic back problem or your performance on the sporting field, we promise you will love what we do. Is a sports injury keeping you sidelined? Often pain or an injury is a sign that you are not functioning effectively. Your practitioner will assess and diagnose your injury and provide a rehab strategy to prevent this from happening again. Get that sporting edge on the field! Stiff joints, tight muscles, poor balance, old injuries can all hamper your sporting performance. If you want to out perform the competition you need to be working at your best. We help you be your best. We have worked with soccer clubs, boot campers and cross fit competitors to review their current functional capacity and implement strategies to maximise their training and athletic performance. Our Peak Performance model helps you take your performance to the next level. Our process relies on the following principles. We screen your movement to determine your current strengths and weaknesses. Hands on treatment helps address any niggling injuries, or areas of tension and restriction. 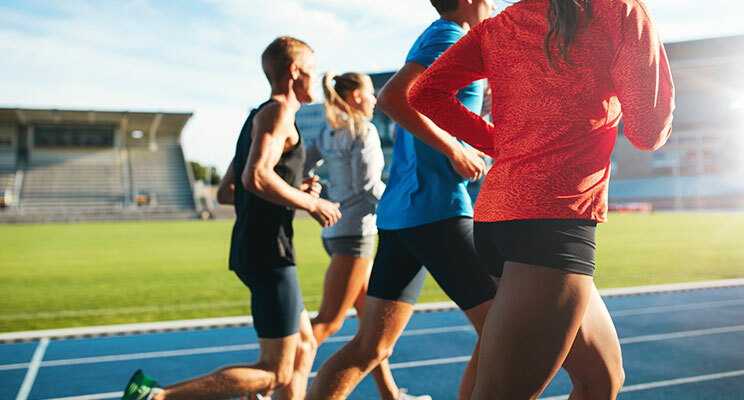 A comprehensive rehabilitation program will help optimise your bodies performance, helping your body cope with the high demands of training and competing at a high level. For those of you looking to take your training and performance to the next level, our Peak Performance partners Massive Workouts offer an arena to take your training to a place it has never been before. Having surgery, and need to get moving again? Surgery is the first step in getting you feeling better. It’s the rehabilitation following surgery which will often determine your outcomes after surgery. Whether it’s an ACL reconstruction or a hip replacement, you need to be moving at your full potential to get the most out of your body and the most out of life. Are you in pain? We can help you feel well again and prevent it from happening again. Often an injury can affect even the simple things day to day. A day at work, playing with your kids, or being able to play sport on the weekends all depend on you being able to move and pain often hampers this. Our team will help you resolve your pain and put in place a rehab program to prevent the injury from happening again. The research shows the better you move, the less you are at risk of injury… so let’s get you moving better and stop that pain from coming back.